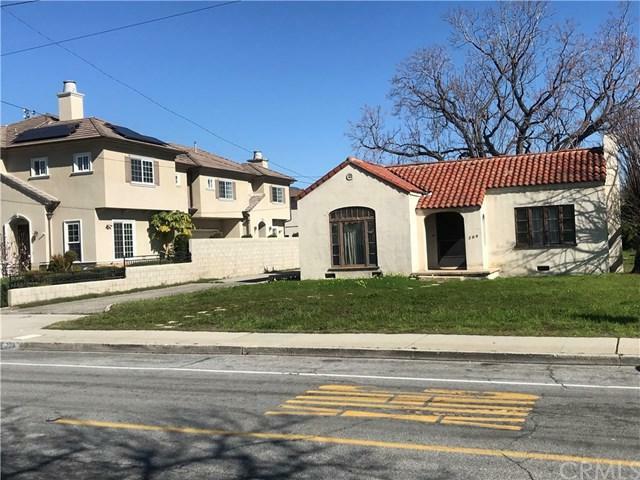 Shopping, schools, park restauants, gold line, and 210 Fwy near by-property has old house on it but is being sold as land value only. Zoned R3 possible 3 plus units.Buyer must cooperate in sellers 1031 exchange. 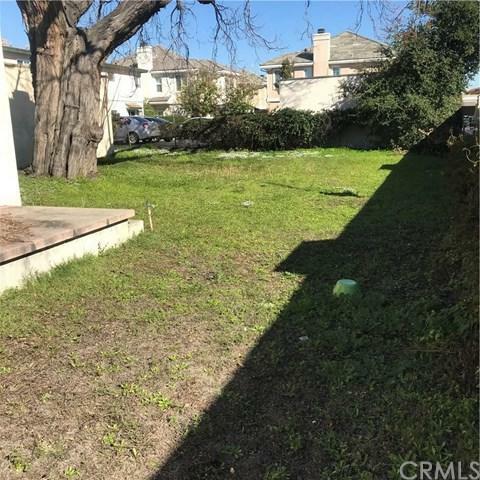 Short escrow desired. 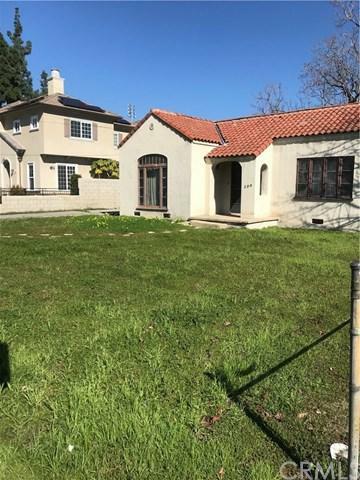 This is a reverse exchange buying property escrow closed. Property zoned R-3 for multiple units. Large lot (63x123.5) suitable for Townhouse or Condominiums. Also ideal for Luxury two story Single Family Dwelling with large backyard and pool. Main entrance can be located facing north. 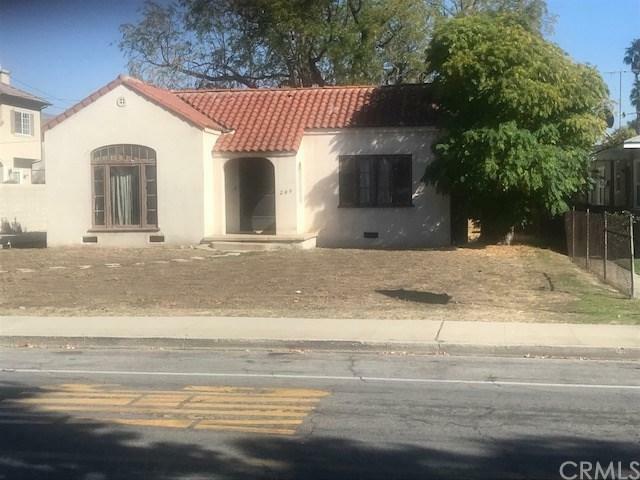 Single family residence with detached garage built in 1926 has considerable charm and could be renovated. However, would be considered more cost effective to replace with new construction. Possible Use Comments Multi Family Condo. Check With The City Of Arcadia Planning Dept. Zoned R-3 Possible 3 Units.